Fewer people on Earth are tougher than Oklahomans, and no one is tougher than a wrestler. For one in particular, the last year has been a nonstop roller coaster of adversity. He had the biggest fight of his life, on the biggest stage, but he also suffered a severe injury, which is everyone’s worst nightmare. Less than one year ago, HD MMA featherweight champion, JR “Bam Bam” Coughran was on the UFC’s doorstep, with one foot in the door. The Oklahoma native made the pilgrimage to the Fight Capital of the World to answer The Ultimate Fighter casting call, which sought competitors with an undefeated professional MMA record. 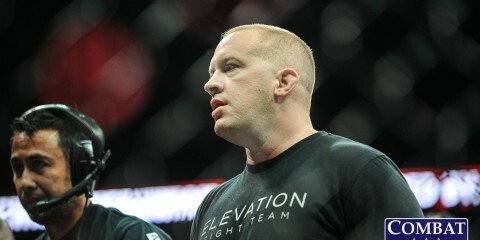 After being selected as an alternate for The Ultimate Fighter: Undefeated, Coughran was ultimately not needed for the show. 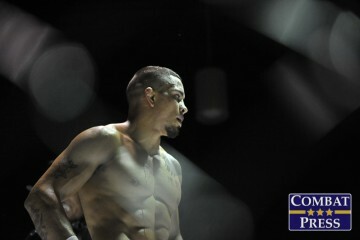 He went back to Oklahoma and began to prepare to for his next title defense. During a routine training session, Coughran was involved in a freak accident that resulted in a fracture of his T1 vertebrae. While he was about halfway through recovery, the UFC called back. Like any warrior chasing the dream of being among the best in the world, he answered the call. His injuries were not fully healed, but he accepted the challenge nonetheless. The UFC’s invitation brought him back to Las Vegas. 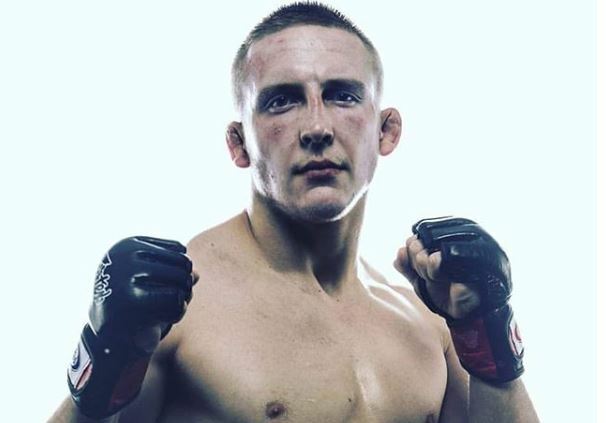 Coughran headlined the final episode of the second season of Dana White’s Tuesday Night Contender Series against Alex Gilpin. In a performance that Contender Series fans have come to expect, the two battled for the possibility of a UFC contract as if their lives depended on it. 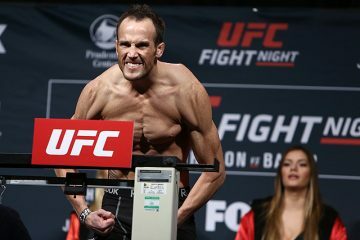 Gilpin ultimately won the fight by second-round submission, handing Coughran his first loss. 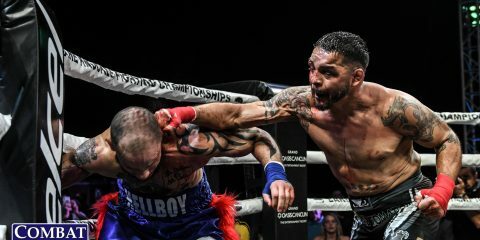 Unfazed and dedicated to staying the course, Coughran is now set to defend his HD MMA title against Jackson-Wink MMA veteran Luis Luna, who holds a 15-7 pro mark, at HD MMA 14 in Oklahoma City on Oct. 20. 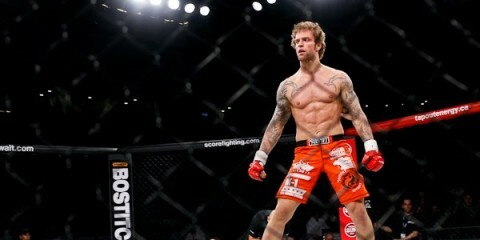 Combat Press writer Rodney James Edgar spoke to Coughran about his career and upcoming fight. The interview can be viewed above.